At MosquitoNix, we provide exceptional residential and commercial mosquito control and pest control services. But we do far more than that — we protect outdoor lifestyles and give our customers the highest quality professional service, most effective products and above all, peace of mind. 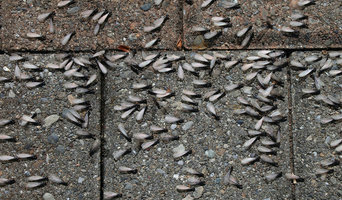 Pests can be removed in a variety of ways, depending on the type and severity of the infestation. 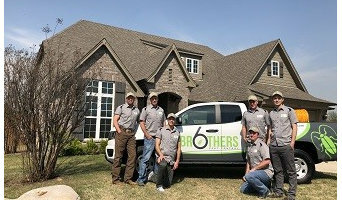 Professionals in Dallas, TX may use baits, some of which have a lethal effect and spread to the entire population, or dust, which can get into hard-to-reach places where pests breed. Other alternatives are liquid insecticide sprays and gels. 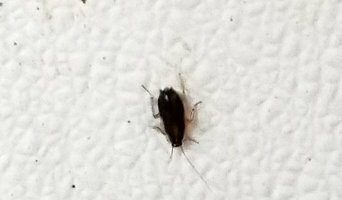 Safety and effectiveness of advised methods are usually discussed during the initial pest inspection. 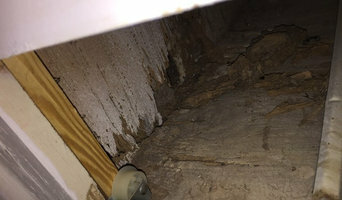 Find pest control services in Dallas, TX on Houzz. 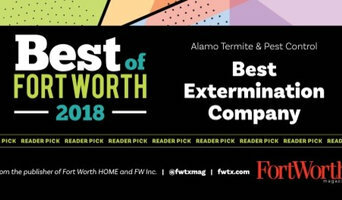 Scroll through this page to find an exterminator, fumigator or termite treatment expert in your area. You can read reviews to see how other homeowners rate their work, and contact businesses directly.